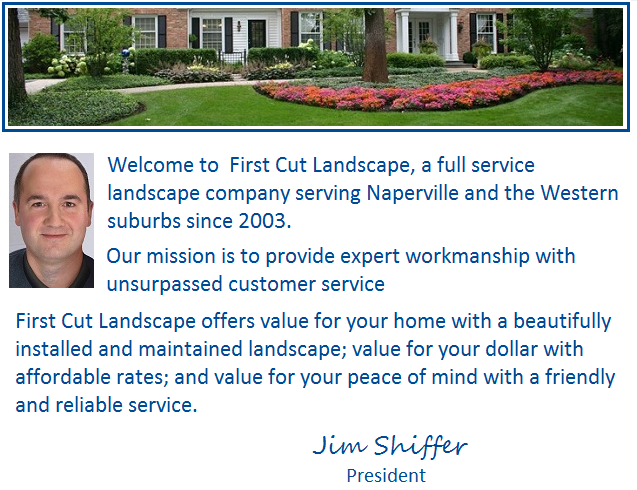 First Cut Landscape, Inc. of Naperville: Live Your Life. Love Your Yard. Live Your Life. Love Your Yard. Copyright @2018 First Cut Landscape, Inc. Picture Window theme. Powered by Blogger.